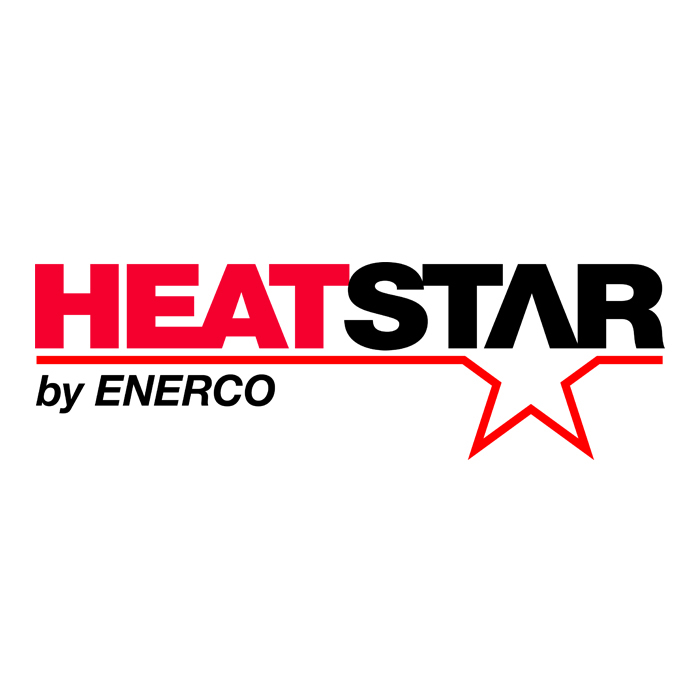 Heatstar 400,000 BTU Forced Air Propane Heater is built to last with high quality components. Heavy-duty design built for the jobsite. This Thermostatically controlled Heatstar 400,000 BTU Propane Forced Air Heater comes with a standard 20ft hose, regulator, and all the safety you would expect of a Heatstar product. Equipped with factory installed high limit switch and continuous solid state ignition, you can feel comfortable using this heater on any jobsite. Just plug the heater into a 110v outlet then hook up the included hose and regulator to a 100lb propane tank or larger, then you are ready to take the chill out of any job. Heats up to 9,000 sq. ft.